Size 29'' x 18'' x 11'' inch. 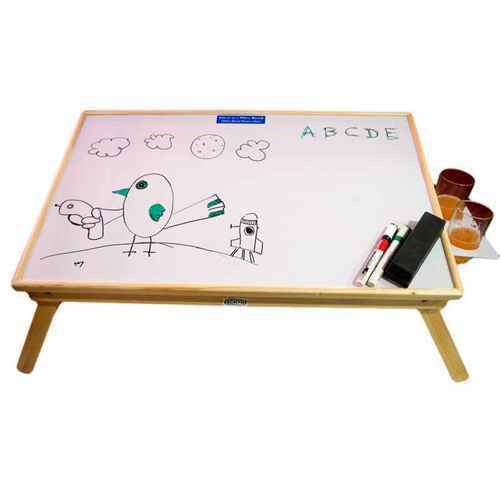 We are offering Study Table with White Board, it is very light in weight & foldable so easy to move. Small size 22" x 13" x 9"
Big size 30" x 18" x 13"